This month's cover story asks "Is Silence Killing Your Company?" All too often, behind failed products, broken processes, and regretted career moves are people who chose to bite their tongues rather than speak up. Such silence can be catastrophic. But, as Leslie Perlow and Stephanie Williams report, you can break the cycle silence. 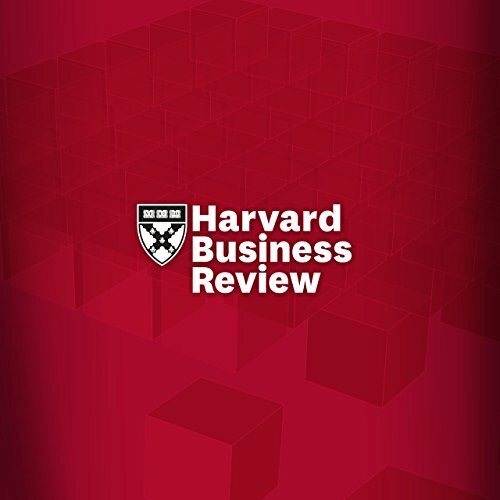 Also in this edition of the Harvard Business Review for May 2003: the high cost of accurate knowledge, learning to hedge your customers by diversifying your customer profile, mine your company's database to develop customer incentives, and more. ©2003 by the President and Fellows of Harvard College, All Rights Reserved (P)2003 Audible Inc.